Last weekend was the Red Bluff Arabian Horse Association 'Red Bluff" show held January 21 to 23rd 2018 at Rolling Hills Equestrian Center in Corning CA. Will be posting my pictures soon. Celebrating our 10 year anniversary breeding and training Arabians horses, we continue to be enchanted by the beauty, versatility, and exceptional performance of the Arabian horse. 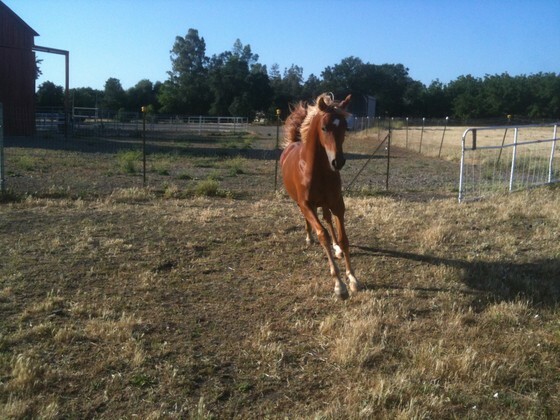 We are a small sustainable ranch located in Durham California. Here we are striving to incorporate sound management practices in all parts of our operations. Ours horses are treated with kindness and respect using Traditional and Vaquero methods. Patience, Practice, and Praise is the key. 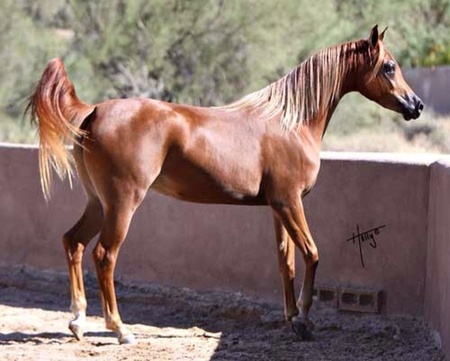 Our goal is to breed the finest bloodlines to improve the modern Arabian horse, producing an exceptional mount that can excel in halter and performance, while becoming your lifelong partner. We invite you to visit our ranch and experience for yourself the magic and beauty of our Arabian horses.